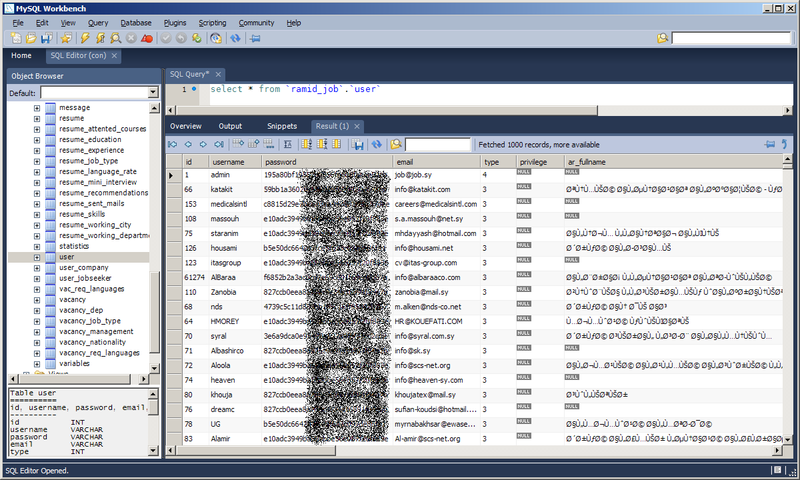 I was using Sliding Label mooTools version for a while but when I had alot of jQuery scripts running up in one of my pages; it wasn’t that smart to include another library too.. obviously because it’s resource-consuming; so I wrote this small version for jQuery. It’s a nice effect actually and I use it often. "left": "-=" + move + "px"
'left': '-=' + move + "px"
'left': '+=' + restingPosition + "px"
Fusion crew.. long time no see! 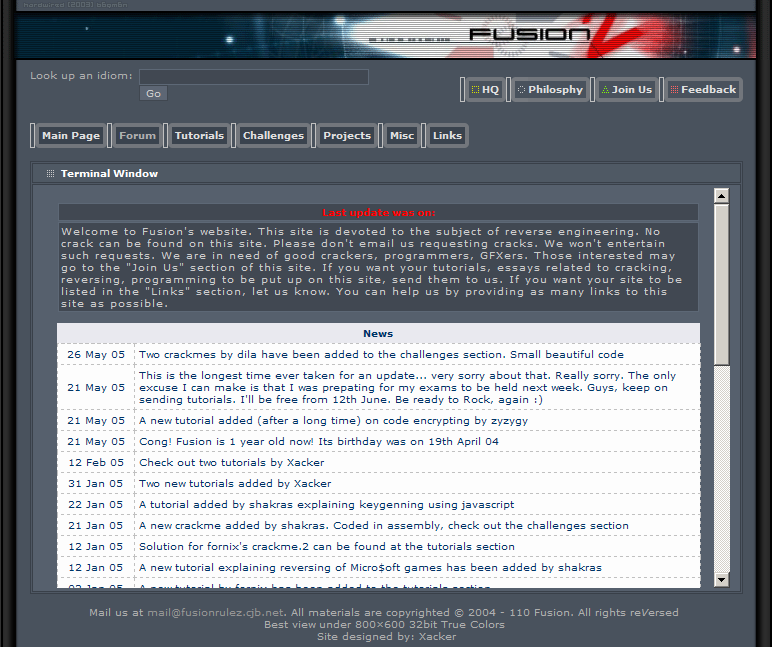 Fusion was the first software cracking crews I’ve been to back in 2004. I’m not sure how did that happen.. I mean, our original website was hosted on CJB.NET and I can’t remember any broke-in domain!? Anyway I’m so glad that a mirror of the website has lived all these years, the coolest part is that all the links are working just fine!